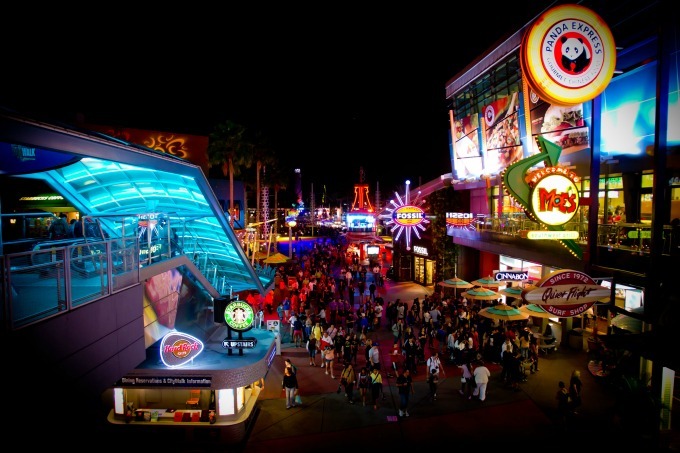 There is so much to see and do at Universal CityWalk in Orlando, Florida. World class restaurants are a huge draw of the 30 acre dining, events and entertainment complex. 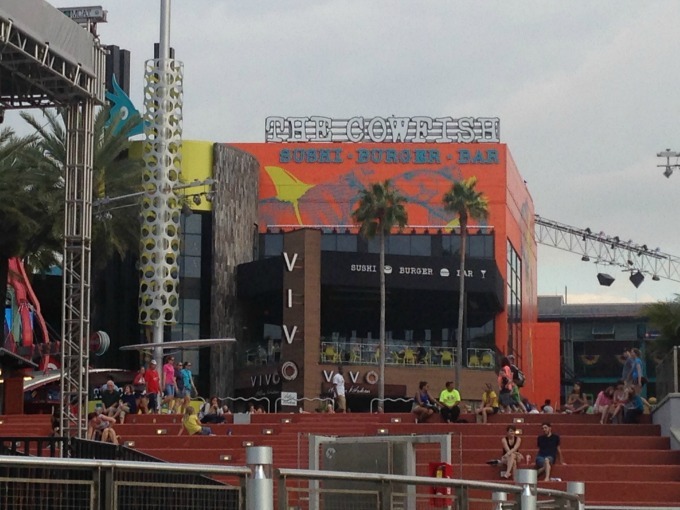 Figuring out where to eat at Universal CityWalk can be daunting, with so many amazing options. Whatever kind of food you are in the mood for, there is sure to be a restaurant that will tantalize your taste buds – whether you’re on a family outing, date night, or enjoying a girls night out. On my recent visit to Orlando, as a guest of Universal Orlando Resort, I had the pleasure of eating at two of Universal CityWalk’s newest restaurants The CowFish and Antojitos Authentic Mexican Food. I had great expectations going in, after my previous dining experiences at Universal CityWalk’s Emeril’s Restaurant Orlando, Hard Rock Cafe, Jimmy Buffett’s Margaritaville, and Bubba Gump Shrimp Co. All of which were very good. See the complete list of restaurants at Universal CityWalk. Now, let’s dig in and talk about where to eat at Universal CityWalk. Can’t decide if you’re in the mood for a burger or sushi? You don’t have to! Simply head on over to The CowFish for a unique burger/sushi fusion dining experience. I have to admit that I at first scratched my head over this burger and sushi combination, but was quickly won over by the fun, eclectic environment and innovative menu. Then came the food… and it was oh-so delightful. I sampled a variety of appetizers such as Edamame, Parmesan Truffle Fries and Crinkle Cut Fried Pickles. I know what you’re thinking right now. You’re thinking that I am one heck of a gluten. Okay, maybe I was on this particular night but I should disclose that I was with a large group of ladies for a girls night out and we shared. Other appetizers on the menu include the likes of Blackened Tuna Nachos, Crab Rangoon Dip, and more. This not-so seafood loving girl had to pass on those. The other people in my party seemed to really be enjoying them though. For dinner, I found myself craving a burger and ordered the C.B.C.L.T. which is a beef burger topped with cheddar cheese, applewood bacon, white cheddar cheese, lettuce, tomato, onion, and Cowfish sauce on a brioche bun. The mega 1/2 pound burger was perfectly cooked to medium-well, and was oh-so flavorful and delicious. It was the perfect choice! The CowFish gives you a great selection of sides with their burgers like Sweet & Spicy Thai Cucumbers, Grilled Vegetables and Bacon Coleslaw. I opted for the Sweet Potato Fries and they were fantastic. Perfectly seasoned, crispy on the outside, and tender in the middle. Delish! I heard a lot of oohs and aahs from my sushi loving friends at the table. I think it’s pretty safe to say that the sushi was delicious. The Cowfish introduces a unique fusion of burgers and sushi called Burgoshi! On the menu you will find bento boxes that include a selection of mini burgers, sushi and sides. It’s the best of both worlds! Dessert time was in itself a treat and reason enough to visit The CowFish. I tried a sampling of all the desserts, each unique and delectable. Is your mouth watering yet? 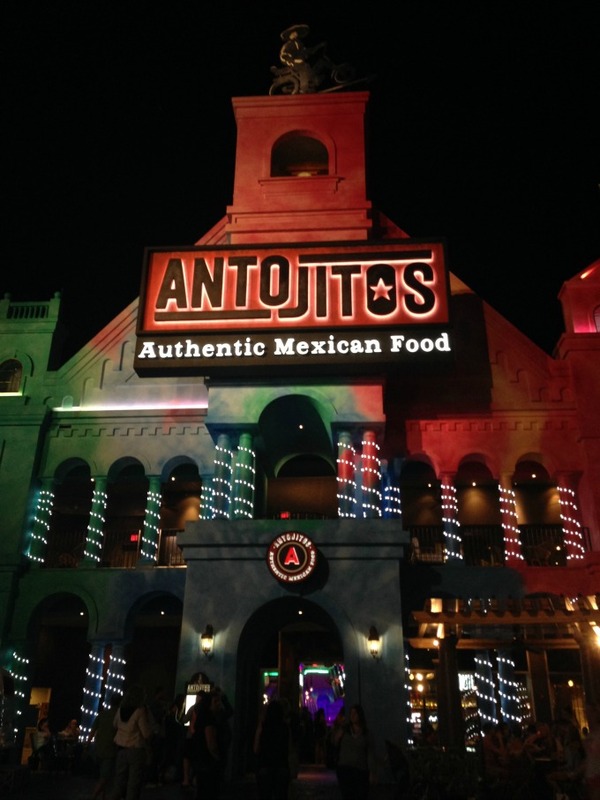 After a full day at the Universal Orlando parks, it was so nice to take the water taxi over to Antojitos for dinner, before heading back to my room at Loews Royal Pacific Resort. The water taxi is a nice convenience for guests staying at Universal Orlando Resorts. If you are in the mood for a margarita, Antojitos has quite a few signature margaritas to choose from. I didn’t have a Margarita but other people sure seemed to be enjoying them. Instead, I ordered a Mojito. It was so yummy! Antojitos was a real treat for this guacamole loving girl. They make the guacamole fresh right at your table. It’s AMAZING! For dinner I enjoyed the Grilled Skirt Steak Fajitas. It was grilled skirt steak marinated in ancho chimichurri with sautéed peppers and onions. This dish was so full of flavor and more than enough food for one person. They don’t skimp on the portions at Antojitos. I can’t recall ever having better fajitas. I highly recommend this dish. If you at all are unsure about where to eat at Universal CityWalk, I promise you can’t go wrong with either The CowFish or Antojitos. Both are open for lunch and dinner. No reservation is required. I should note that if you are visiting Universal CityWalk with your family, both restaurants are very family-friendly and have great kids menus. I totally want to go to the The Cowfish!!! Yes please! Plus my husband would eat there as they have burgers! I love the options! I would love to see the Universal CityWalk with my family. I have been to Florida, but didn’t get a chance to see Universal. These places sound amazing! All these post about Universal Studios is making me jealous hehe. Can’t wait to start planning my trip there within the next few years, definitely keeping these places in mind to visit during meal times. There are so many great places to eat on the City Walk! Sadly we ate at Burger King when we went. Thanks for sharing these great options. I think I’d like to eat EVERYWHERE at Citywalk. I loved hanging out at Citywalk. There is so much good food and I need to get back so I can eat at more of the awesome restaurants there. There is so much to do at CityWalk! 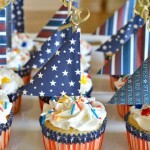 The food and activities are wonderfully chosen. There is something for everyone! I really need to go back and take my sister with me. It was such blast trying everything but there’s some things I missed out on! I keep seeing posts about Cowfish. I really want to go now! It would be so hard for me to pick where to eat. Universal seems like a foodies dream come true. Wow, that looks like so much fun. I am due for a trip. This looks like such an amazing place. I would love to eat there with my family on vacation. Oh my. That looks like a total blast! I hope to visit some day soon! I will have to check out Citywalk the next time i am at Universal Studios. I love to try new foods. I am so ready for that. Looks like fun. I have been there a few times, but never really went to a place to eat; thanks for the recommnedations! 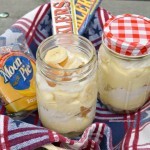 I always appreciate having numerous dining options, especially when they are this yummy! I am always in the mood for a good burger. We are going to Antojitos next month and can’t wait. i will have to order the guacamole! We lived in Mexico for many years so I am excited to eat real Mexican food again! Antojitos Authentic Mexican Food sounds like a tasty place to eat! I always love Mexican foods. I’ll be honest, one of my favorite things about traveling is all of the yummy food I get to eat. Both options sound divine. I would like to eat my way through Universal Citywalk. Every place sounds amazing! It sounds like they have a whole lot of good food all in one place at City Walk. We go to the City Walk here in LA for the restaurants too. Lots of people watching too. I love trying new places when I travel to eat, these places sound great! What a wide range of places to eat. You cannot go wrong there! Lots of good places to eat. I haven’t been to that particular city walk but it looks like a nice place to hang out. Both places are great choices! I’ve always wanted to eat at Cowfish, such a cool place! The Cowfish sounds like a great place for my family to eat. Universal looks like such an exciting place to visit. I loved the food at The Cowfish. I think I want to go there again to eat nothing but desserts. So yummy! These are great suggestions. I love Mexican food so I will be stopping at the Mexican restaurant you recommended. Both of these restaurants sounds interesting to try! Hopefully we can check them out when we go to central FL next year for vacation! Fresh guacamole made at the table? Antojitos is definitely where I’m headed next time I visit Universal City. What a fantastic adventure you had, with lots of awesome pictures to bring back the memories. It’s so bright and colorful at Universal CityWalk! I want to take my girls when they are older! Wow, this looks so awesome, and truly comes alive at night! I would love to visit Orlando in the future. Ahhhh, I would so go JUST for the food! At least when I do get the chance to go, I’ll know exactly where to eat! The CowFish sounds right up my alley – and I love the sushi / burger fusion sound of the place. So unique! I would have a hard time narrowing it down, lol. They all look so good I would be running from one place to another. This place is on my bucket list. Thanks for the info. I would love to go here and check out all the good places to eat and explore.